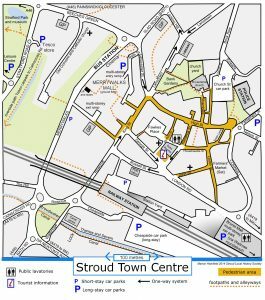 I Spy Stroud Town History Trail. 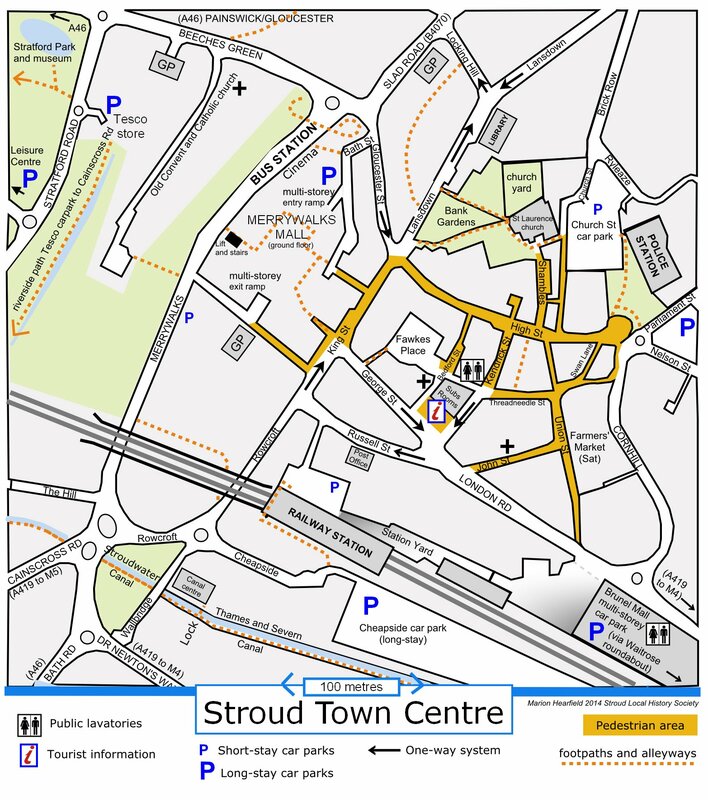 Virtual tour of the town trail, and pdf version to print, go and have a look. Photos of places in Stroud – have you noticed these, where have you seen them?